The possibilities are endless. 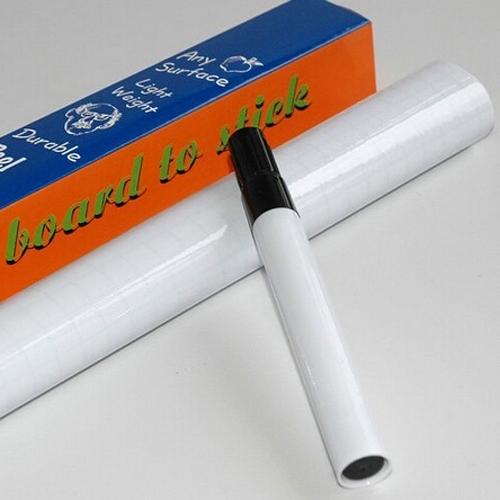 Use standard dry erase marks and wipe with an eraser or just a soft cloth. Suitable for smooth walls, wood, glass and flatter surfaces! 1. Easy to apply, just PEEL and Stick. 2. 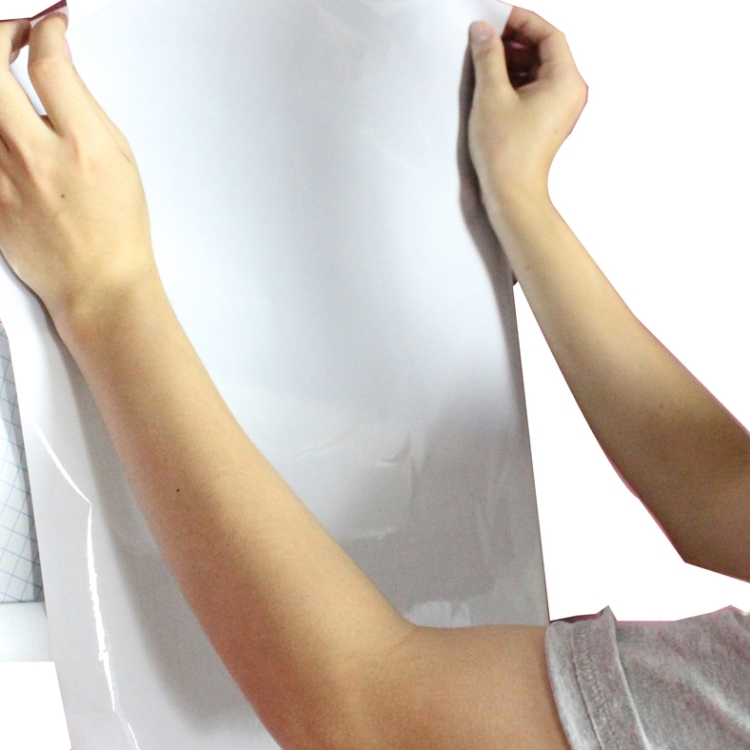 Turn the wall into a functional dry erase canvas. 3. 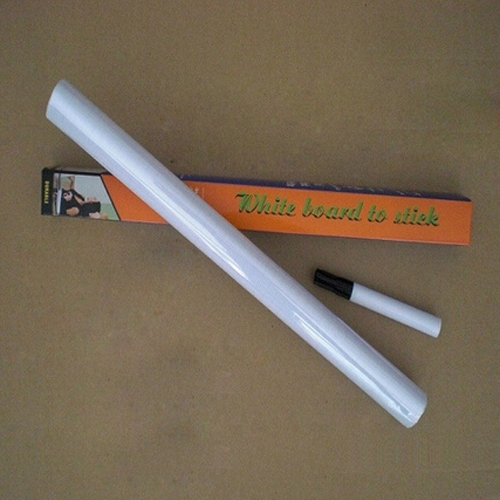 Suitable for children&apos;s playrooms, home offices, classrooms, etc. 4. 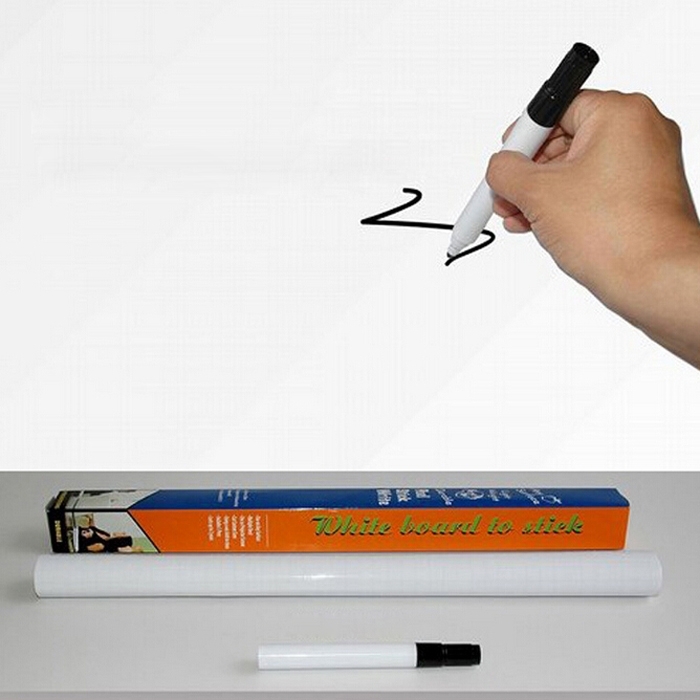 Cheaper and cheaper than traditional dry erase boards. 5. 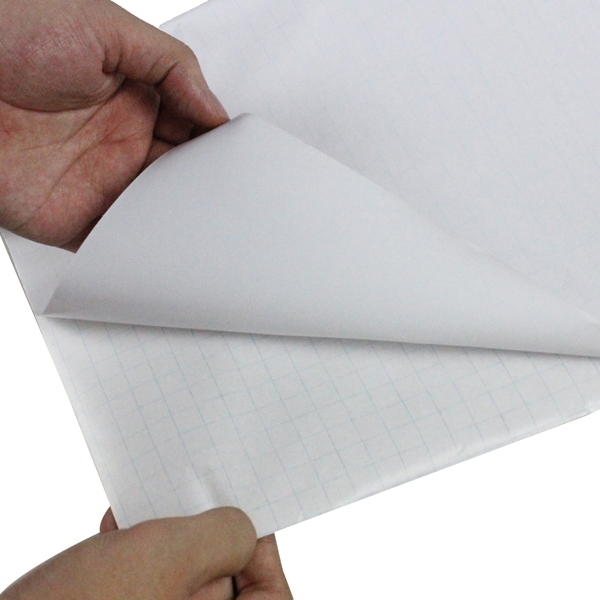 Used for kitchen decoration as a menu, shopping list, etc.